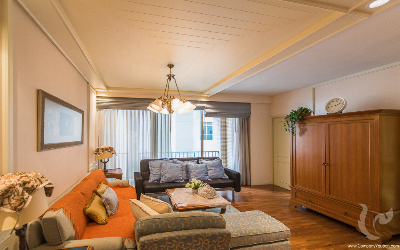 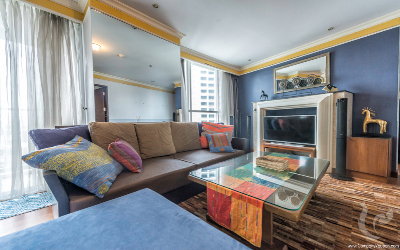 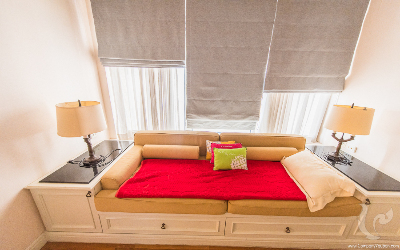 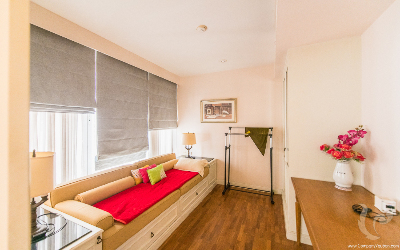 This comfortable 2 Bedrooms Condo For Rent. 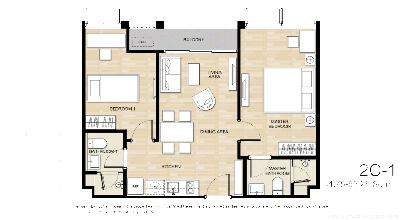 It comes with a big spacious 100 sqm. 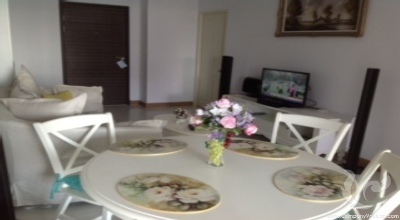 and opens to a gorgeous living area holding lounge, dining and kitchen sections. 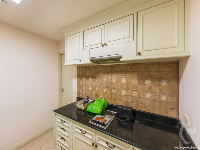 This unit is on the 12A. Fully furnished and ready to move in. 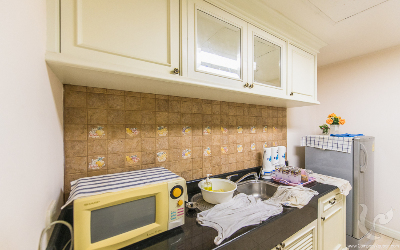 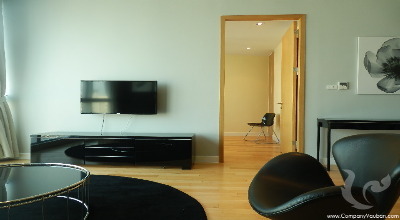 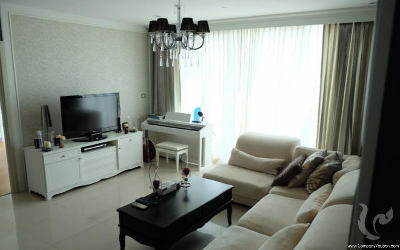 Facilities: has around-the-clock security with CCTV in constant operation and there is secure resident parking. 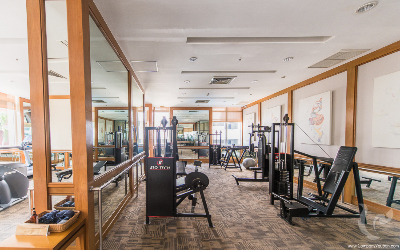 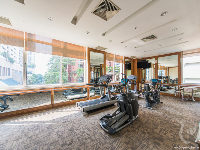 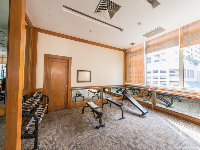 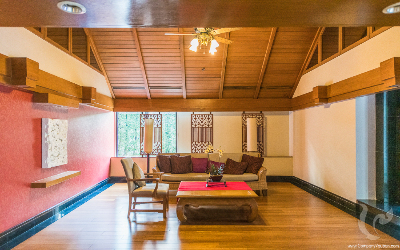 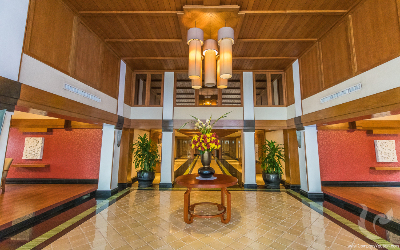 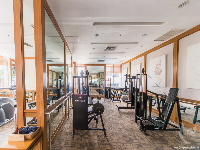 For leisure, you have a well-equipped gym and swimming pool to make full use of. 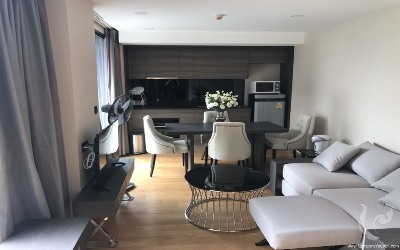 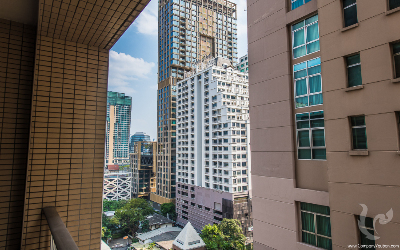 Within a 5 minute walk of Ratchadamri BTS station and just 1 km drive to an Expressway toll booth, Langsuan Ville is ideally placed for the central business district and all the city has to offer. The Mater Dei School is within 500 metres with the Mulberry House International School just a little further while the Police General Hospital is just over 500 metres. The area is popular with expats and as such has supermarkets selling international goods close by. 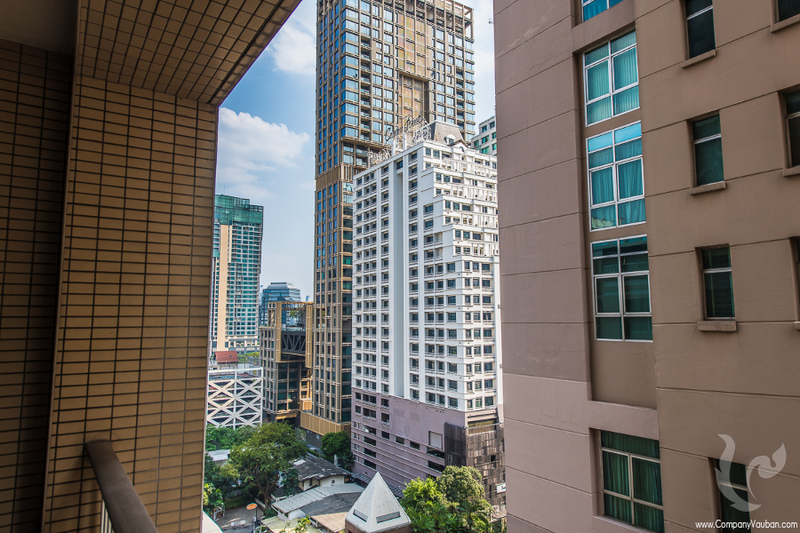 Central Chidlom is the nearest shopping mall. 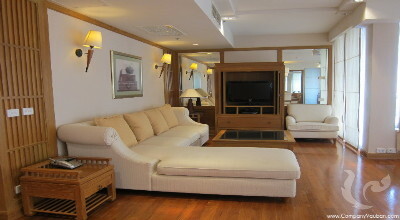 There is also an excellent choice of first class restaurants, cafes, bars and private clubs in the surrounding area. 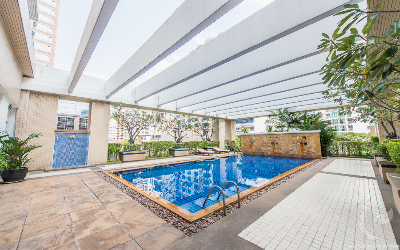 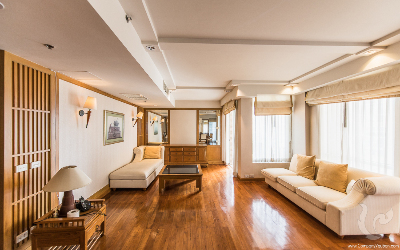 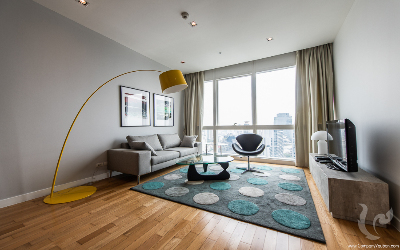 Langsuan Ville, A luxury downtown home for executives who demand the highest quality residential condominium with swimming pool, gym, sauna, library and meeting room. The residence by the married couple is recommended. Affording easy access to the skytrain and all Bangkok has to offer. 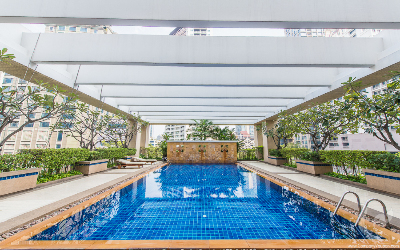 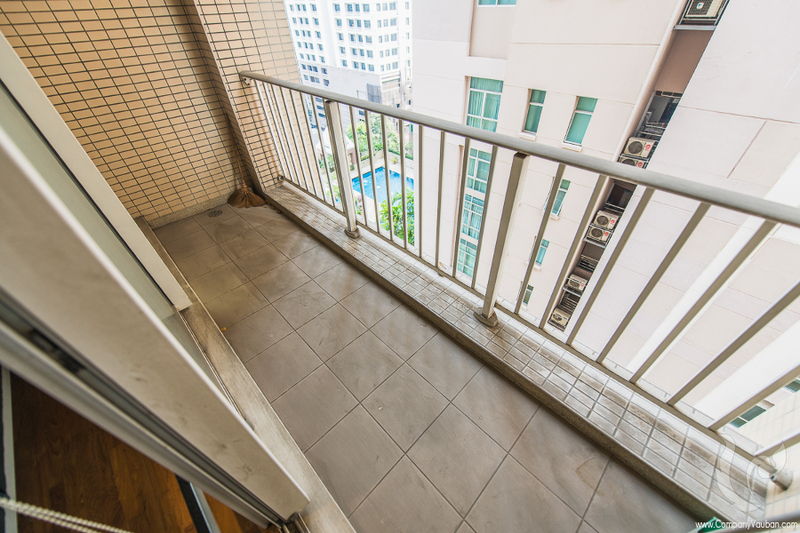 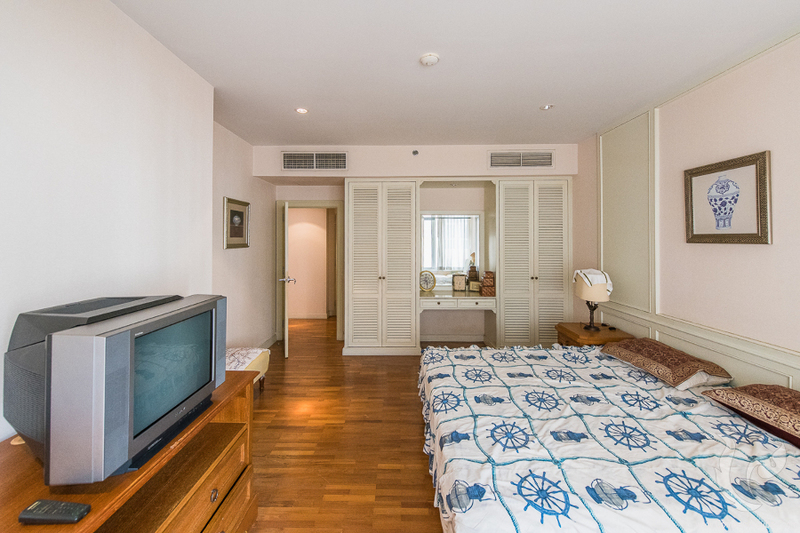 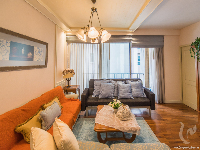 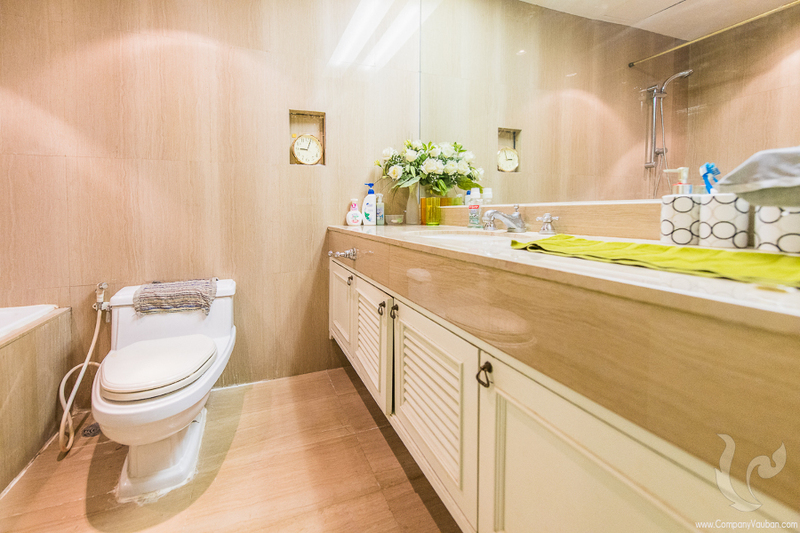 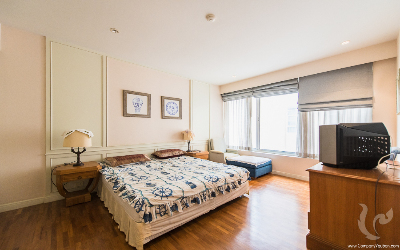 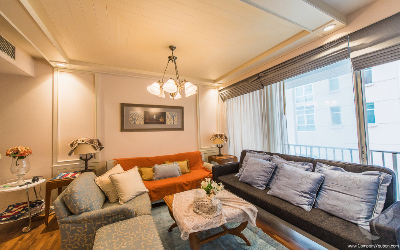 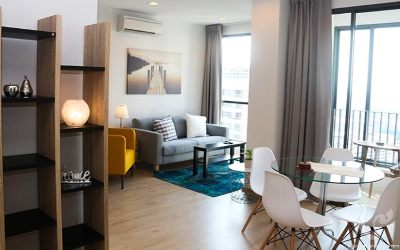 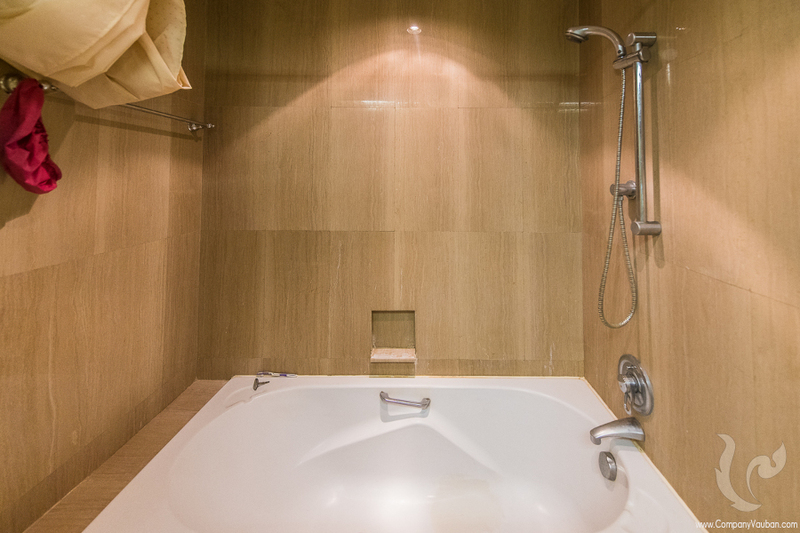 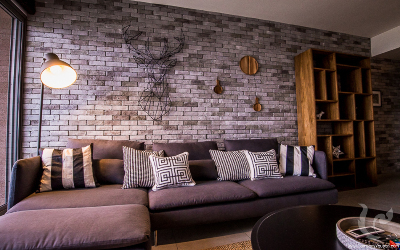 Close to Lumpini Park, night plaza and convenient for accessing both the Sukhumvit and Silom areas of town.